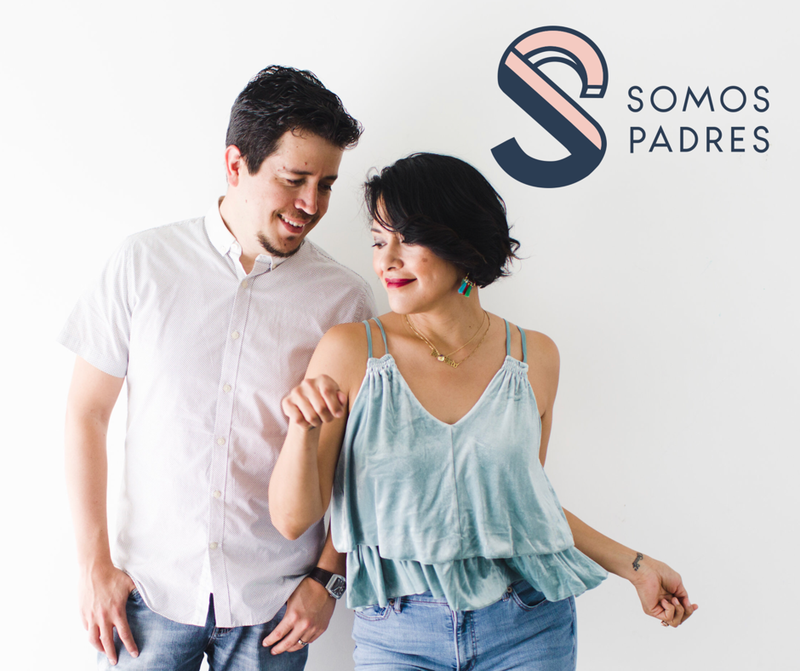 This week on the podcast we have our friend and co-host of the Somos Padres Podcast, Yesenia Mendoza-Menchaca. 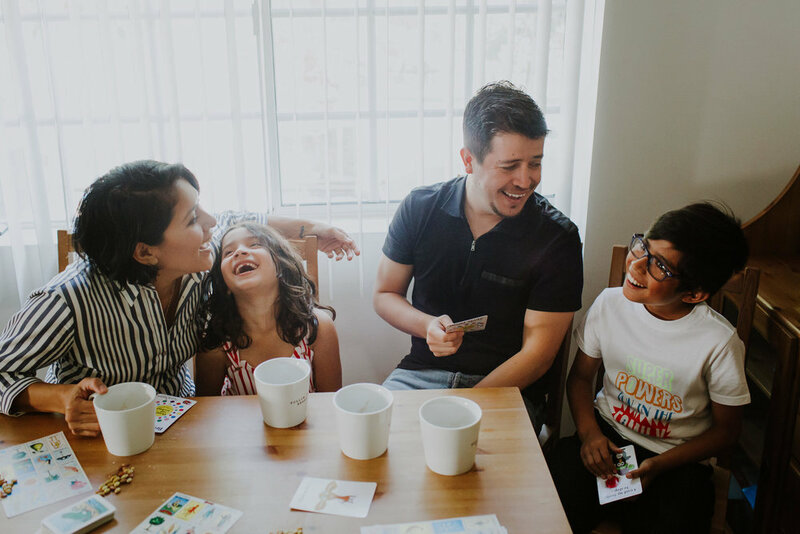 We discuss Yesenia's 6-episode Summer Series podcast project in which she deconstructs the meaning of parenting. We ask her questions such as: what is your definition of discipline? How do we set limits on our child in a healthy way? Is parenting a selfish act? 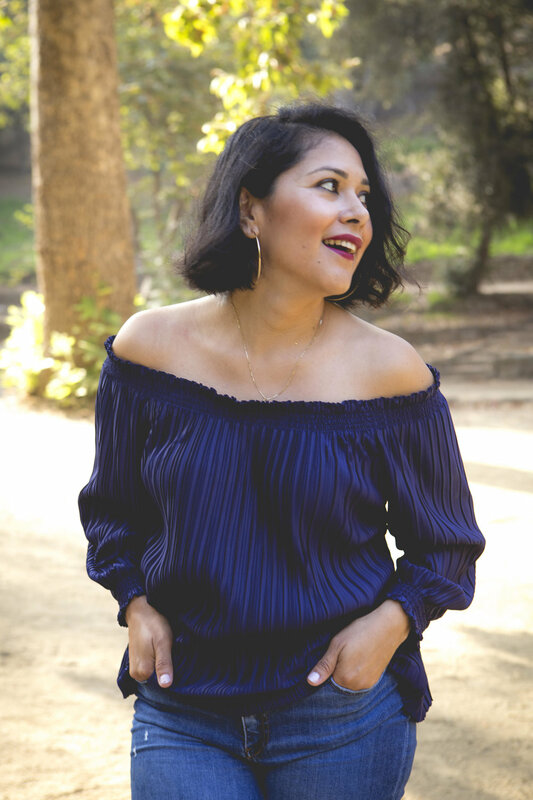 We also do a dive deep into quotes from the ultimate conscious parenting expert, Dr. Shefali Tsabary. But first, Bricia is away in Oaxaca so Paulina and Elizabeth sit down and chat about their long Labor Day weekend. (12:50): How did you come up with the summer series idea? (28:28): Episode 25: Summer Series (Ep.5): Is Parenting a Selfish Act? (40:38): what is true self-care? Yesenia suggests that we take a parenting class that speaks to us specifically, start looking with ECHO. Also, curious about her reading list? Click here and add the The Untethered Soul by Michael Singer to it. Paulina is all about the Oprah podcast. Listen to her interview with Dani Shapiro: What Do You Believe? Bricia's ultimate spiritual read is The Seat of the Soul by Gary Zukav. Tip: Listen to it via audible because it can get DEEP.